Karma brings fitness back to our youth! 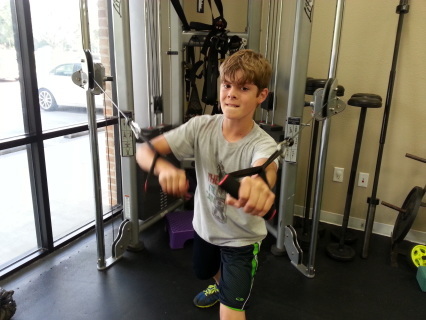 Training and programs designed your child's fitness goals: weight loss, strength gains, & sports performance (all sports). Youth program will get you child excited about learning how to exercise safely and lean body mechanics as well as how to make good nutritional choices. They will create solid foundation to help them become confident & fit.